What a BEAUTIFUL Lot. Nice and High, wooded. 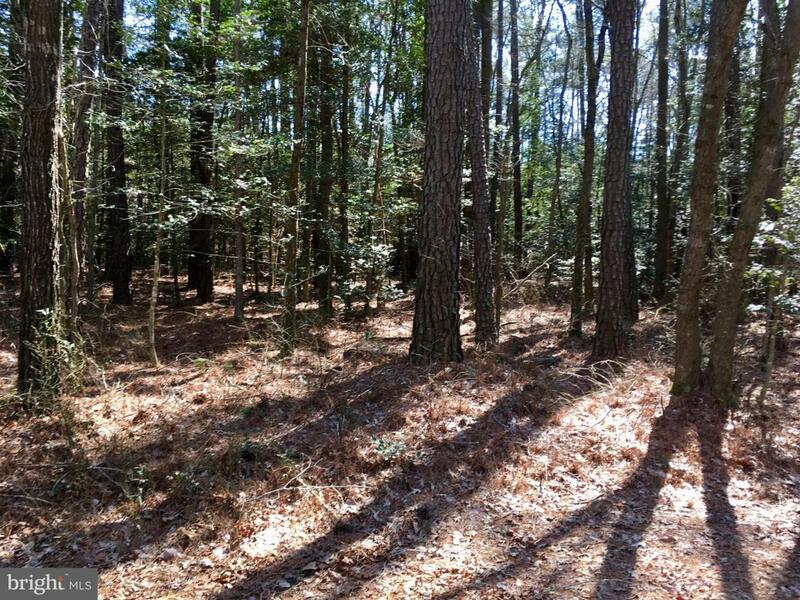 Adjoins hundreds of acres of State Land. Lot perked in 1984 but county says it needs to be reperked again. No survey available, but tax map shows abit more road frontage than along the back line. Truly a pretty lot. Listing courtesy of Howard Martin Realty.